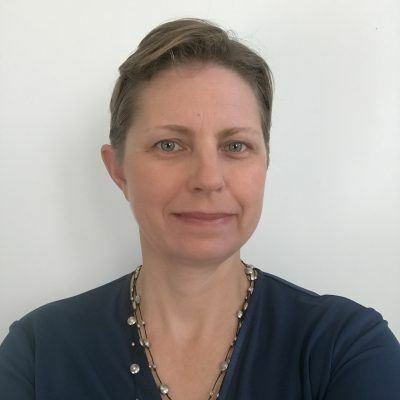 Kirsten has over 20 years’ experience in water and wastewater treatment design and optimisation, grounded in hands-on experience in bench and pilot testing, process commissioning and oversight of plant upgrade projects. Kirsten has strong communications skills and encourages a team-based approach when working with the client’s staff conducting process audits, workshops and training programs. She is also an accomplished technical writer, with a passion for producing clear and concise technical reports, operational procedures, management system documents and operating manuals. 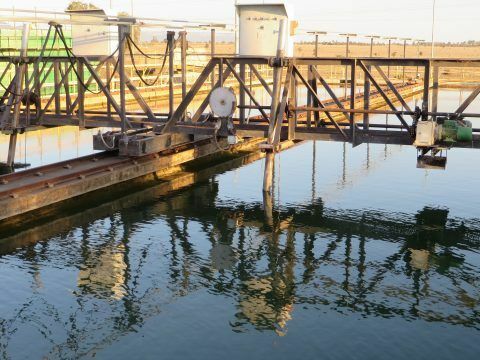 Kirsten has completed process audits, options investigations, concept design and specifications for numerous new and upgraded water, wastewater and recycling processes around Australia. She has detailed technical knowledge in the design and optimisation of core water treatment processes and chemical dosing systems. She also has a good knowledge of dam destratification and drinking water catchment risk assessment. Kirsten has undertaken reviews of water treatment and chemical systems around Australia, and recently worked as an independent technical expert to audit water supply systems in a number of remote and indigenous communities in Queensland. As part of various water-related projects, she has conducted technical, risk assessment and planning workshops. Kirsten has also detailed experience in the compilation of operating manuals and operator training courses, including a generic operating manual template prepared for the NSW and Qld Water Directorates.